Breathtaking trofei of Castiel!. . 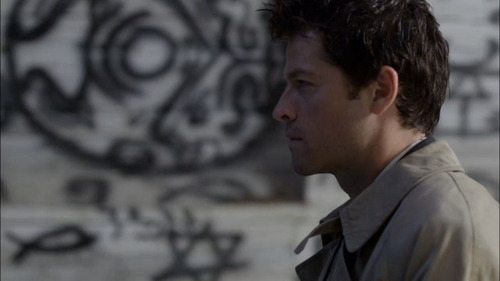 Wallpaper and background images in the Castiel club tagged: castiel supernatural screencaps. This Castiel Screencap might contain completo and vestito di affari.